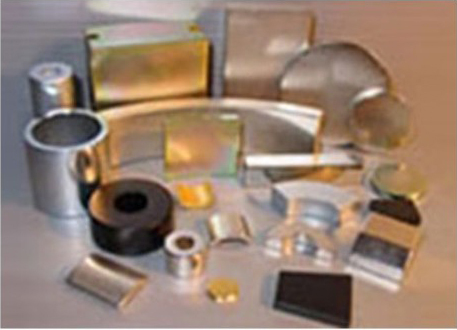 Choosing the correct magnetic material for your application is perhaps the most critical design decision that determines your product’s maximum performance and ultimate success. We help our customers make informed decisions regarding structural integrity, coercivity, energy product, cost, longevity, based on the environment in which the magnet or assembly will operate. This information determines the best performing material for your application.